Don’t let winter give you cabin fever! 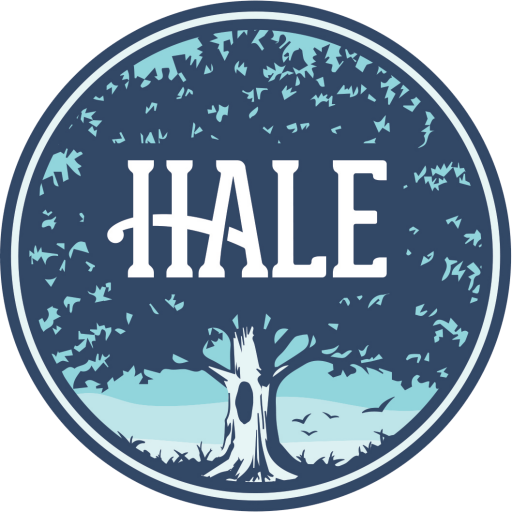 Hale’s second annual Family Fun Day & Open House will keep the blues at bay. This free fireside event features a magician, games, activities, hot cocoa, and s’mores. Attendees even get a special discount on summer programs. The fun begins at 10 AM and wraps up around 1 PM.